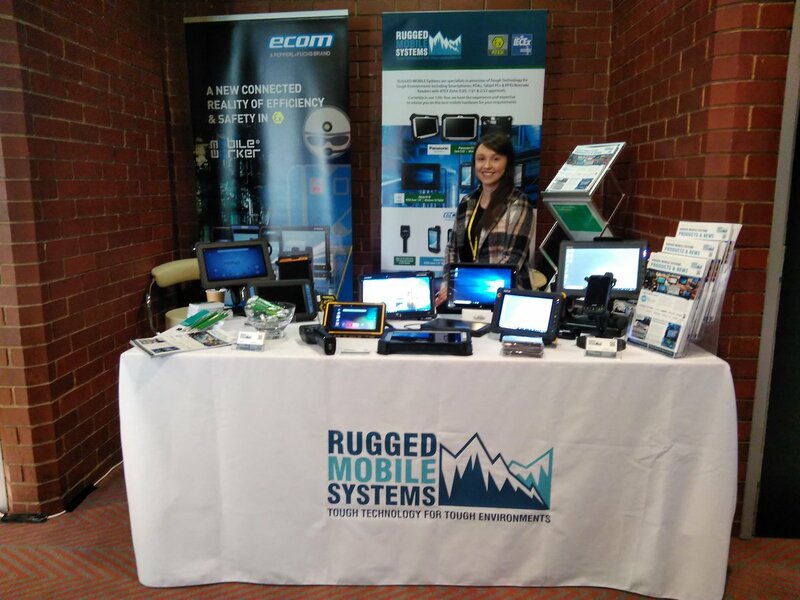 RUGGED MOBILE Systems supply an extensive range of powerful and flexible mobile computing solutions and provide sound and honest advice on the best hardware for your business needs. 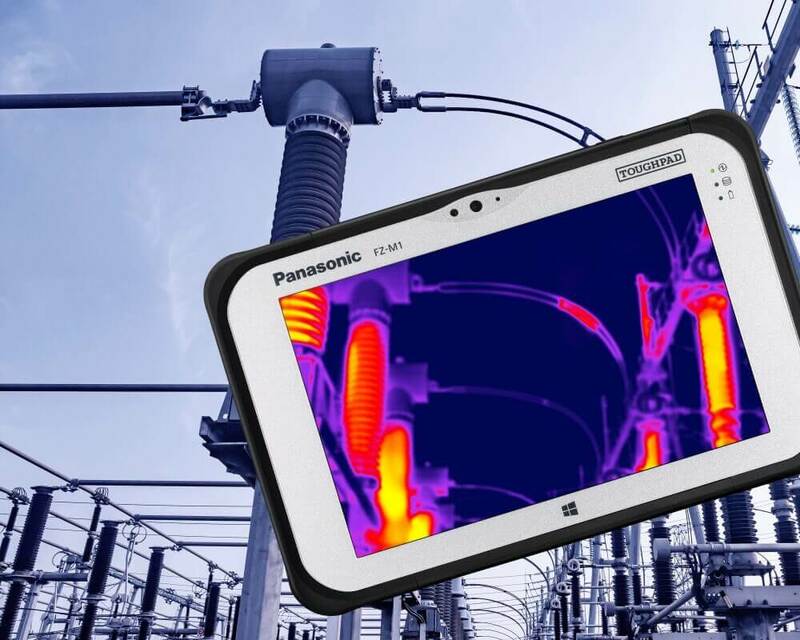 Our products range from compact, handheld hardware such as Rugged Smartphones, PDAs, and small Tablet PCs through to larger Tablet PCs and detachable or convertible Notebooks, plus all the accessories available to support this hardware. 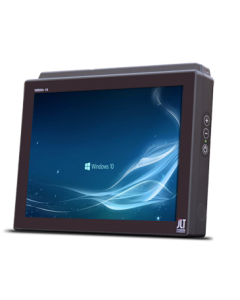 We also offer durable, highly configurable fixed position PCs and all-in-one touch screen PCs suitable for many end uses including in-vehicle & Forklift truck installation or for integrating into your customised systems for control of external hardware such as video cameras, RFID readers, sensors etc. 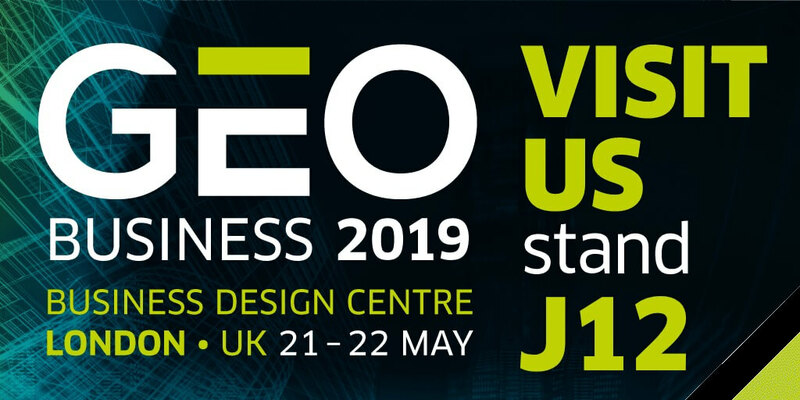 video analytics, ANPR, machine control and autonomous vehicles. We are a Distributor for NEXCOM. 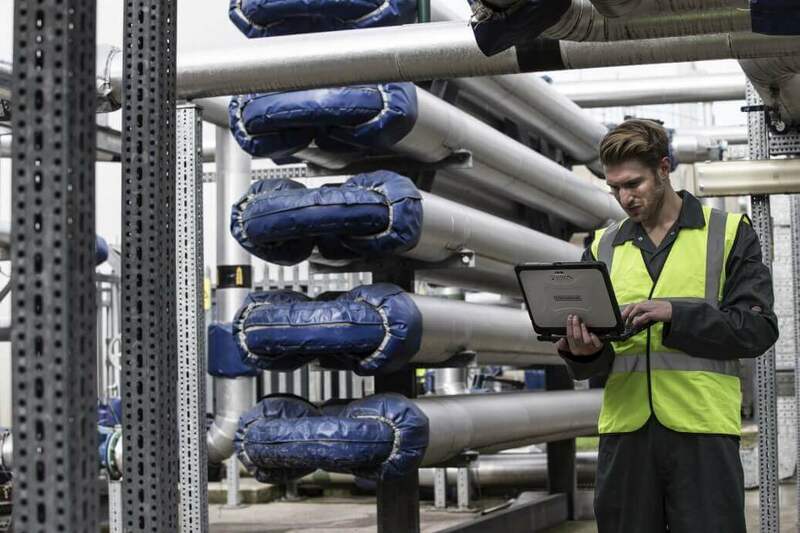 We also supply a range of ATEX Zone 0/20, ATEX Zone 1/21 and ATEX Zone 2/22 approved Smartphones, PDAs and Tablets for use in explosive atmospheres. In 12 years’ we’ve supplied hundreds of companies with the right mobile computing hardware for their needs, on both Android or Windows platforms. 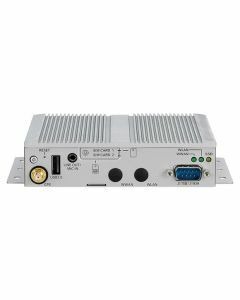 We provide demonstration hardware and accessories for trials to ensure hardware is compatible with your systems and applications and. Where required we can undertake site surveys of vehicles for installations, we then commission approved professional installers to fit hardware safely and securely. We have in-house technical support on hand to assist you both pre and post sales and are here to help with raising returns on your behalf, if and when required. 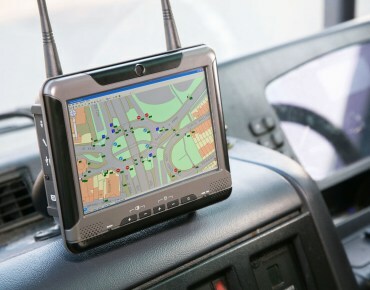 We provide mobile hardware solutions into a broad range of Industries, Local Government, Military, Utilities, Field Service including Surveyors, Emergency Services, Public Safety, Oil & Gas, Pharmaceutical, Transportation (including rail) and Logistics organisations worldwide. Why no pricing on our website? To ensure we're offering the right device for your requirements we work on a quotation basis rather than presenting pricing online. Pricing can be improved dependent on quantity of devices required. For pricing, please either call us or click on the 'Add to quote basket' button on the product you require pricing for, then hop into your quote basket and click 'Complete your quote request' button, then complete the short form and we'll aim to quote you same day. 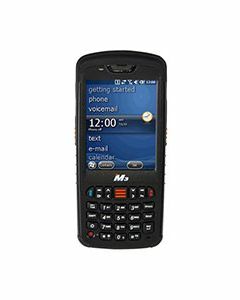 "RUGGED MOBILE Systems have been a supplier of Abtus Ltd for over 8 years. 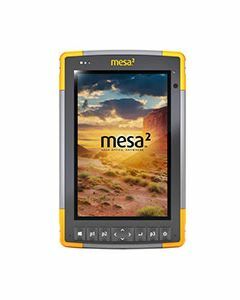 We initially engaged with them as a supplier of rugged PDAs and then as our requirements changed over time they have supplied us with rugged tablet PCs also. 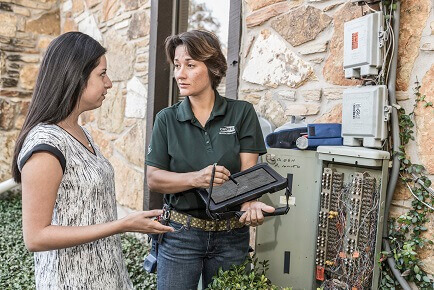 Throughout this time RUGGED MOBILE Systems have provided advice, access to demonstration units, competitive pricing and good post-sales support. One of RUGGED MOBILE Systems strengths is their efficient response to our enquiries"
"At J Riley Beet Harvesters (UK) Ltd Ltd we were looking for a robust all-rounder phone for our engineers to use out in the field and RUGGED MOBILE Systems have been first class at assisting us with choosing the right phone, the CAT S41 – Siân and her team have given us the best service we could hope for – Thank you to you all"